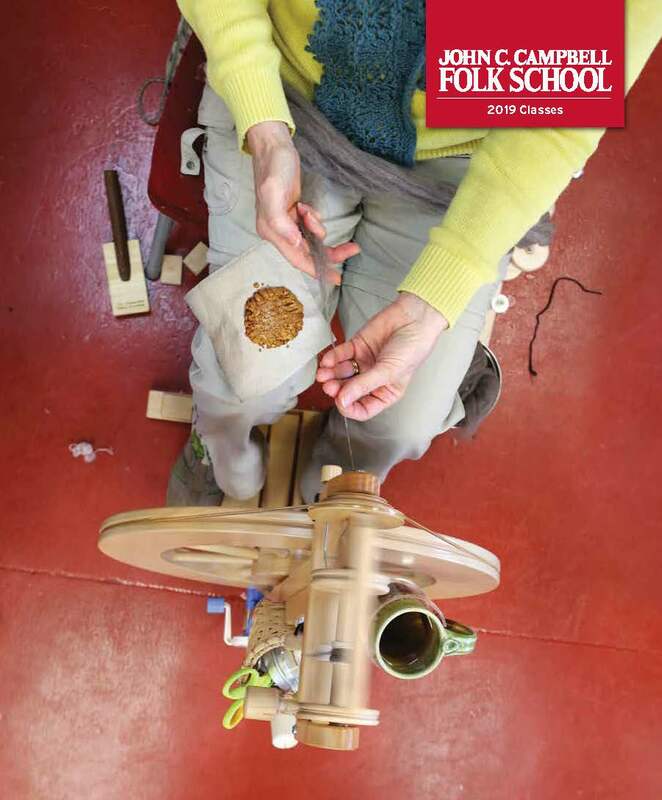 The New 2019 Folk School Catalog has arrived! 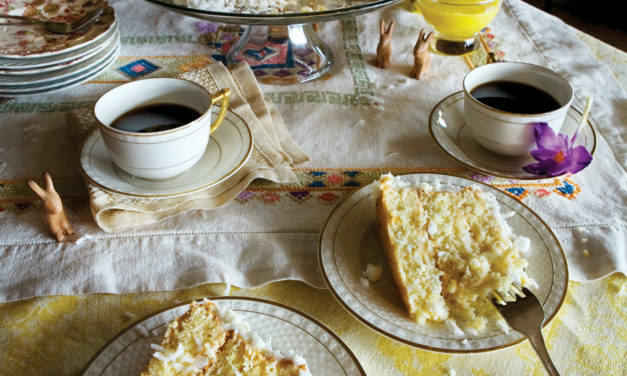 Today we’re sharing the perfect recipe for holiday potlucks. 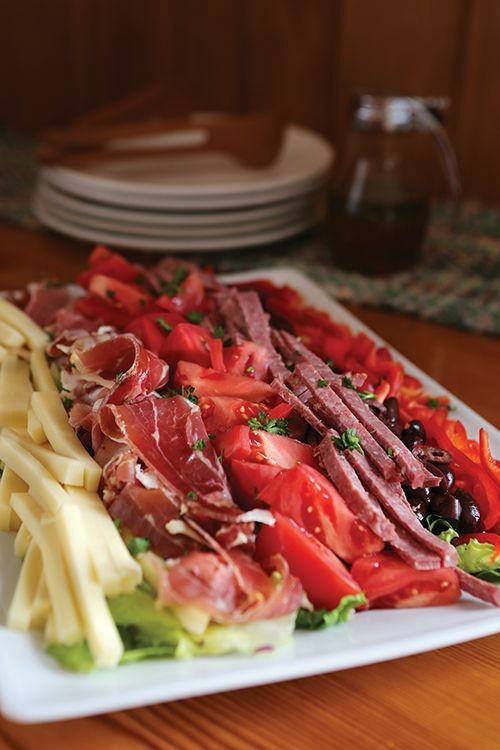 Antipasto Salad is easy to assemble and makes an impressive addition to any table. 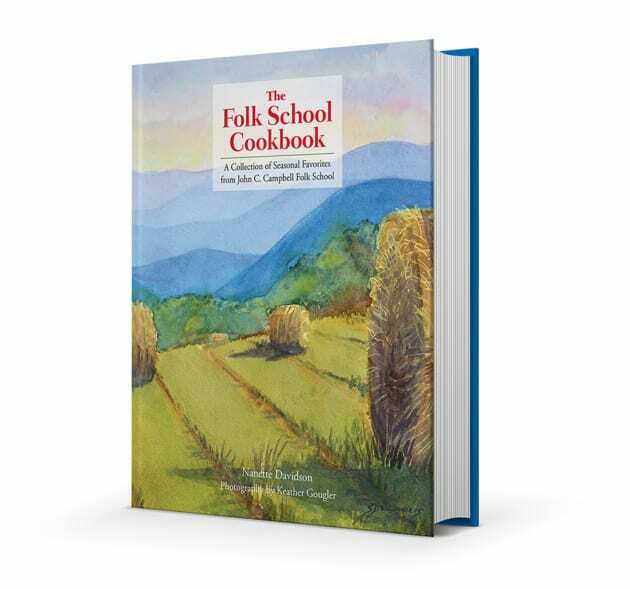 Shop for one-of-a-kind gifts in our beautifully decorated Keith House and Davidson Hall (next to the Craft Shop). 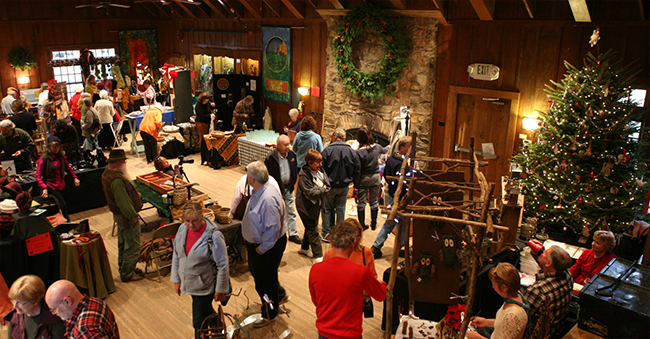 Craftspeople will offer handmade items such as jewelry, weaving, forged iron, photography, quilts, and turned wood. Come spend the afternoon with us. 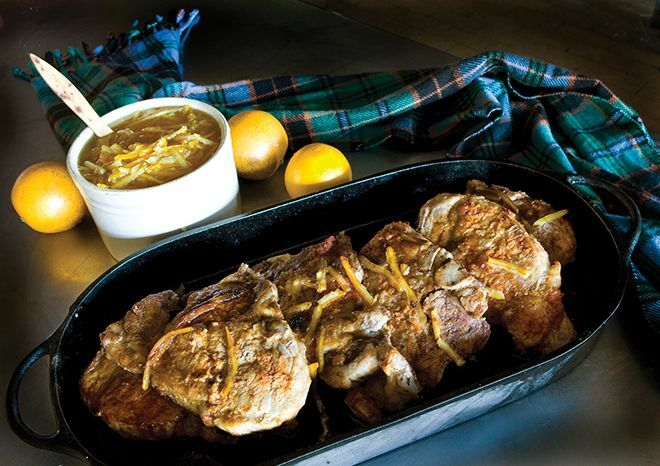 This recipe turns humble pork chops into supper for guests, especially when you serve it with Nanette’s Apple Chutney, braised beet greens, or broccoli.